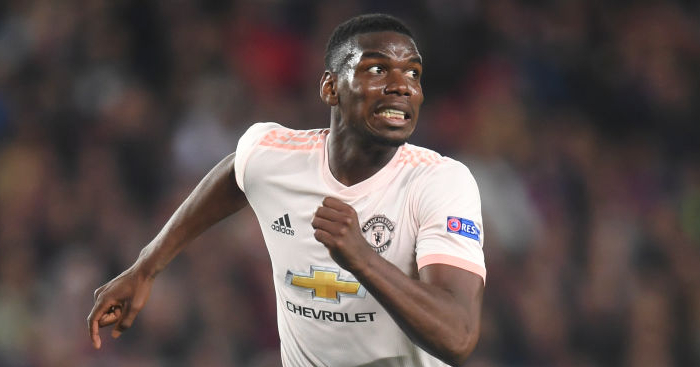 Arsene Wenger says it is Paul Pogba‘s “destiny” to be criticised as he is a “great player”. 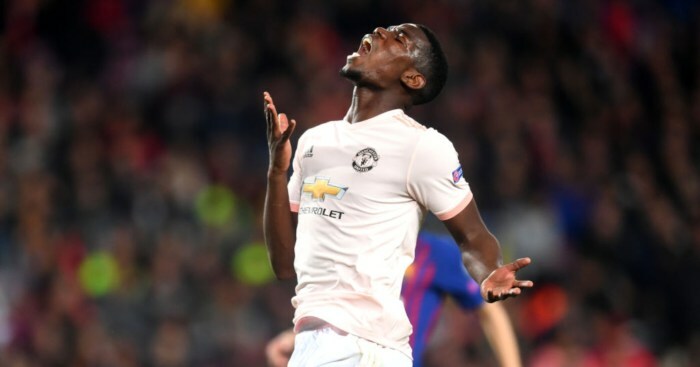 Pogba is Manchester United’s second top goalscorer this season, with his five strikes only bettered by Anthony Martial’s six. 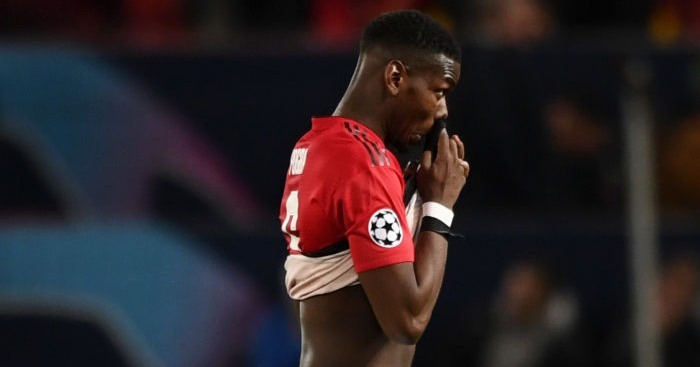 The Frenchman has still been questioned in most quarters however, and was even named as a Champions League loser this week. 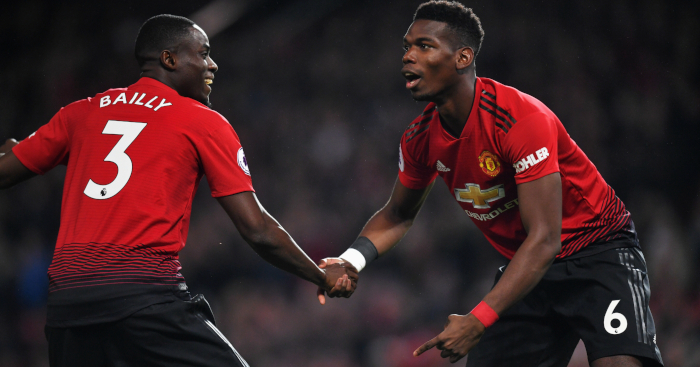 Pogba’s relationship with manager Jose Mourinho has been a particular point of contention – although the pair seem to have put their differences to one side. 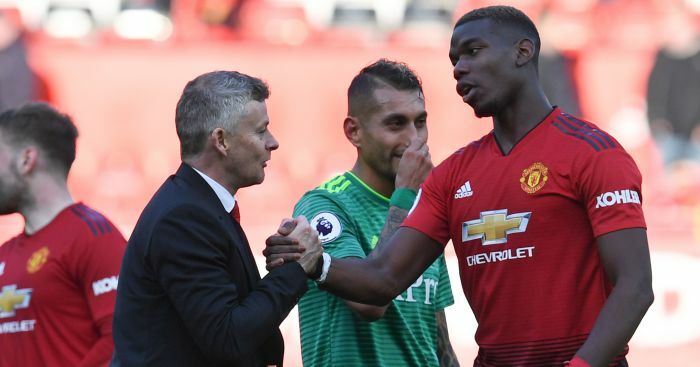 Wenger believes their public disputes have led to critics picking sides, with many laying the blame squarely at Pogba’s feet. 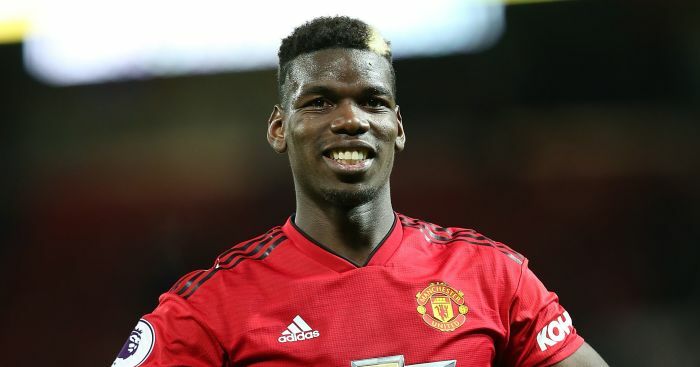 “He’s a huge talent and because people expect from him to make the difference and sometimes he doesn’t look always to have a good harmony with his manager, so people are on one side for and one side against,” Wenger told beIN Sports. “Since I have been in the game the big players have always been criticised. “I remember with Glenn Hoddle he was a fantastic football player but England he was questioned. 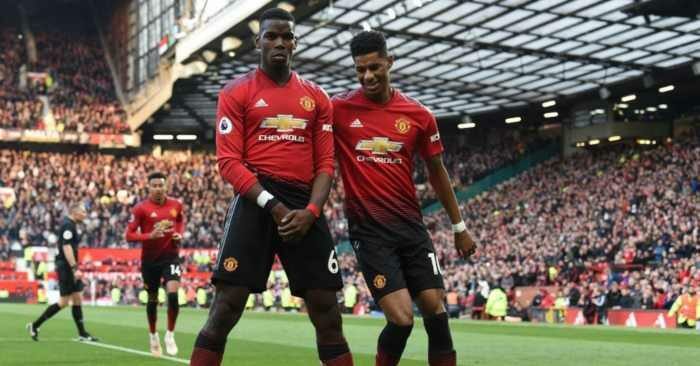 “I remember Platini was questioned in France, Zidane was questioned in France, Beckham was questioned in England, Scholes was questioned along with Gerrard and Lampard.